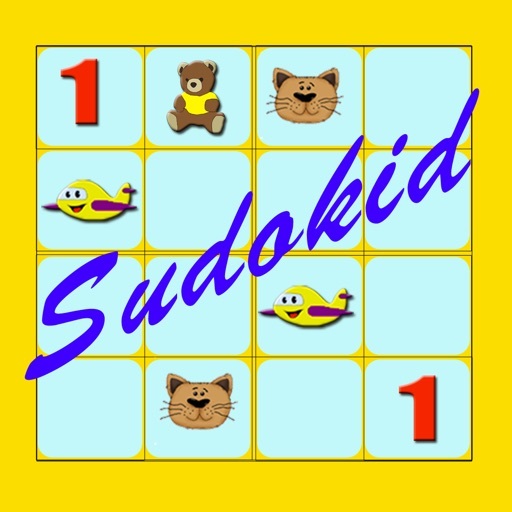 Sudokid is a sudoku game for kids, they can play with numbers, letters and color shapes, cars, Planes,Space , bears, cats and other animals. 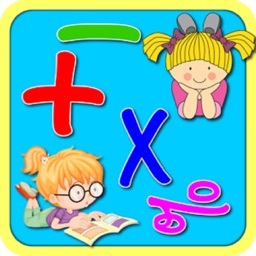 The two grids sizes 4x4, 6x6 and 4 levels of difficulties are adapted for kids all from 4 years old and more. 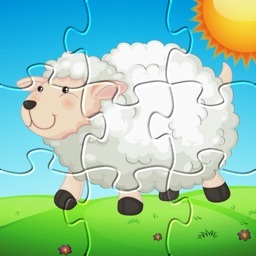 The 9x9 is designed for the older ones. 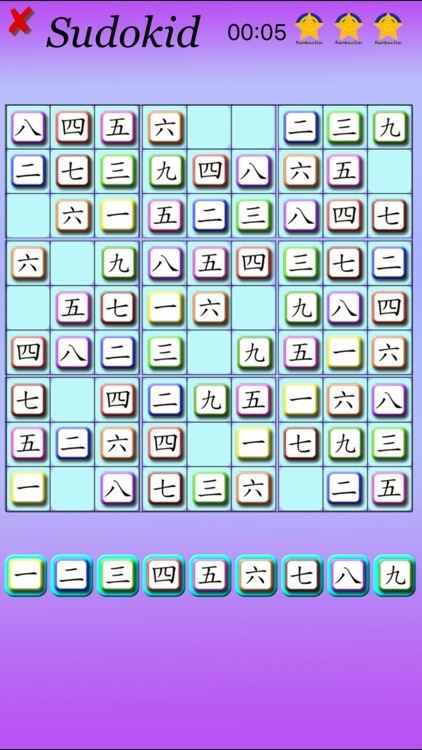 To improve the game experience of beginers, the stength 0 have no try limits. 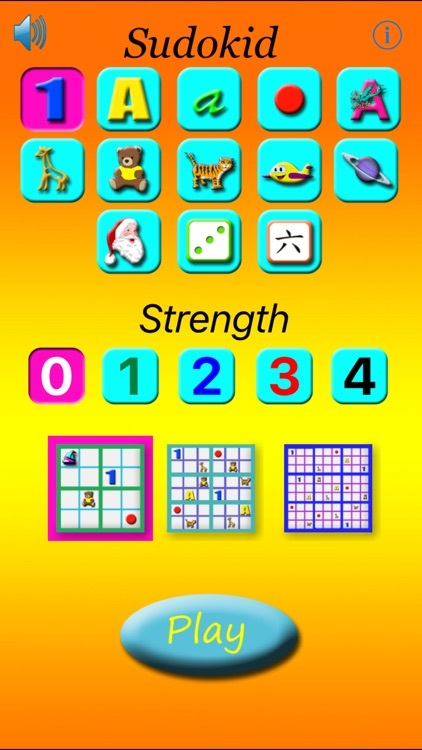 The other strengths gives 3 tries before failing to fill the grid. 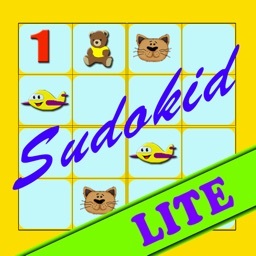 Sudokid teach them in a funny way to play sudoku. For a better experience the background image can be changed by shaking the game. 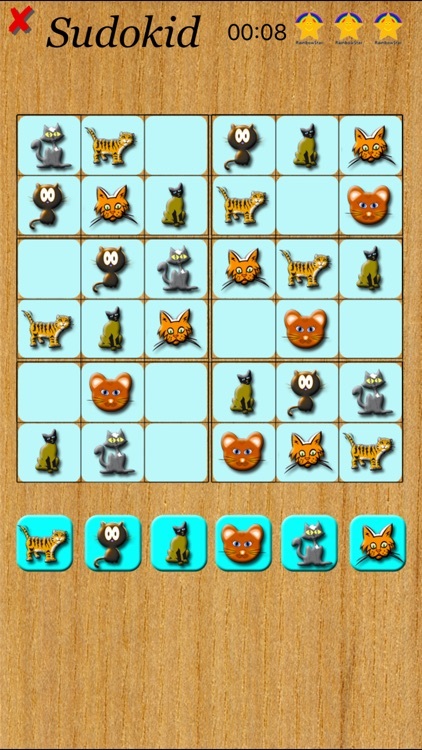 While playing they can take the benefits of this game, increasing attention and capacity of thinking. 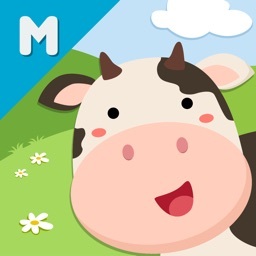 Kids will have a lot of hours of fun with Sudokid and you will also enjoy playing with them.